Do good and feel good! 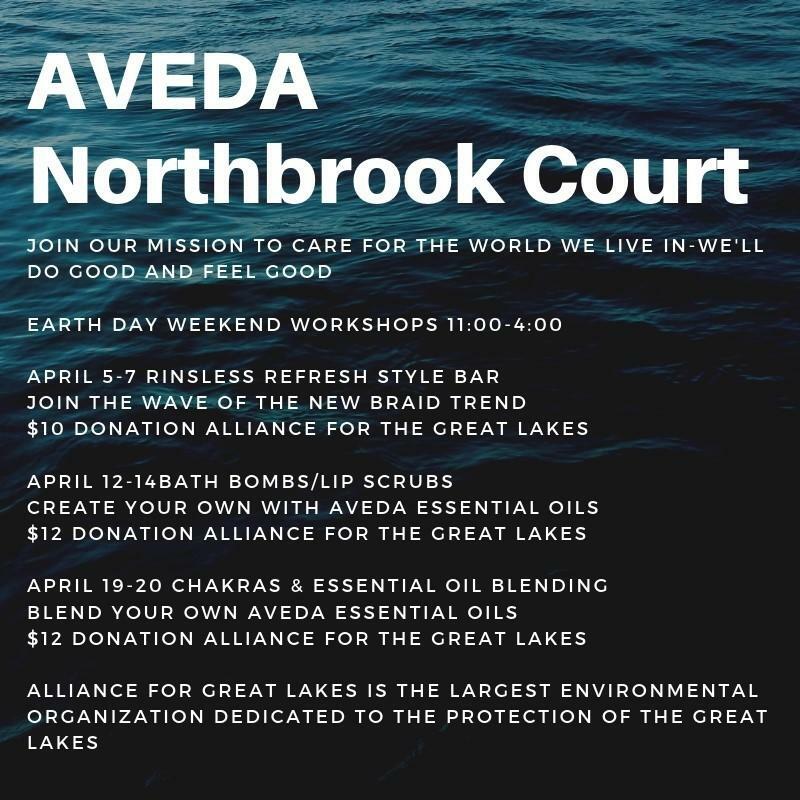 Join Aveda on their mission to care for the world we live in and participate in one of their upcoming weekend work shops. Donations to participate in these events go towards Alliance for Great Lakes, the largest environmental organization dedicated to the protection of the Great Lakes.